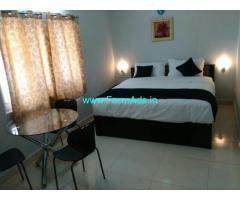 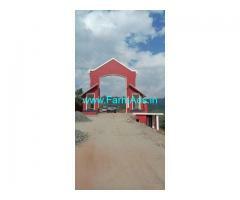 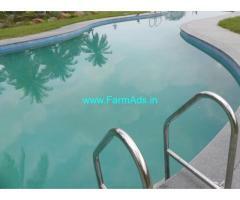 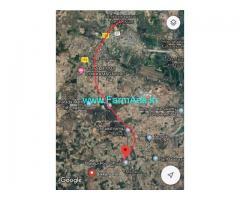 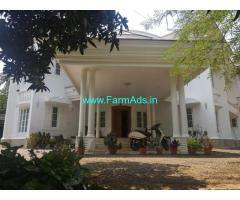 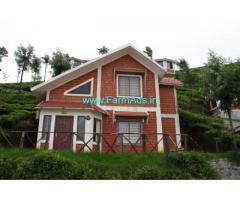 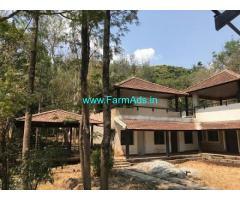 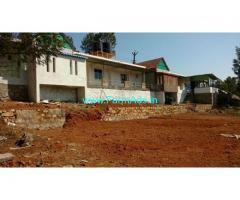 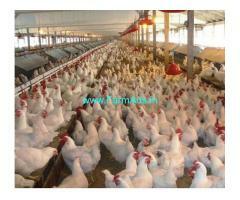 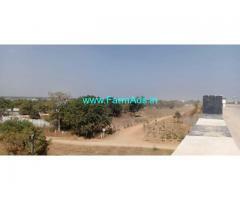 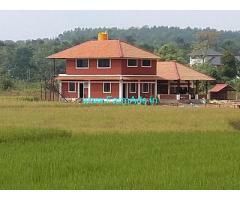 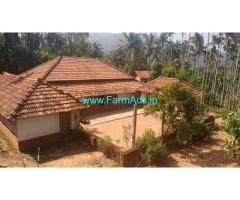 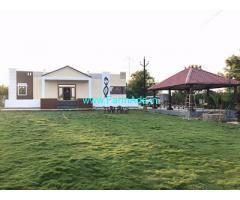 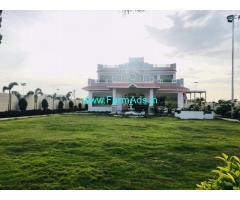 Poultry Farm for Sale near Shankarampet ,Polutry farm has new shed building , 2 farms. 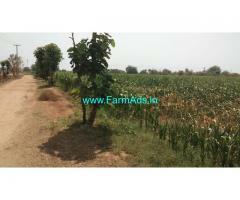 Good road approach available. 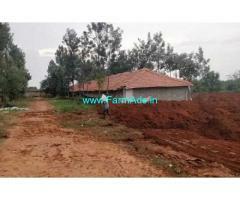 water source available.